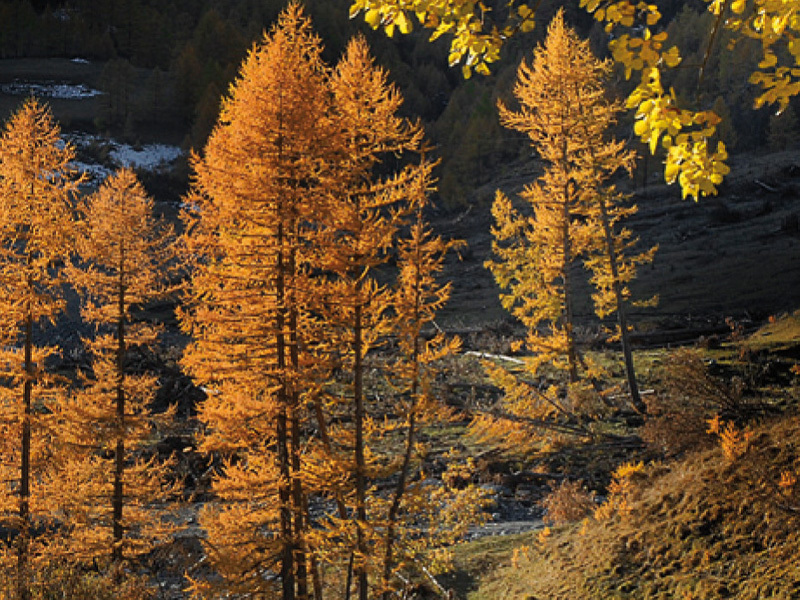 One of the largest protected mountain areas in Piemonte. 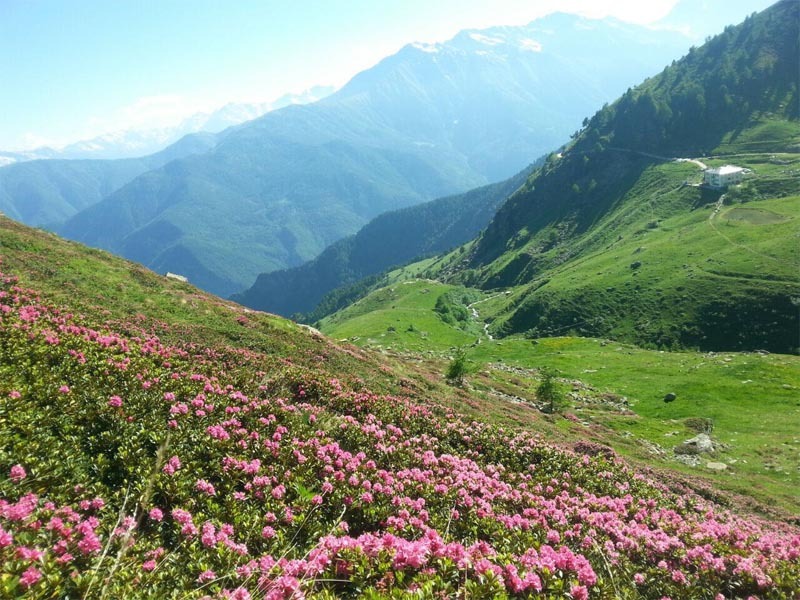 One of the largest protected mountain areas in Piemonte. 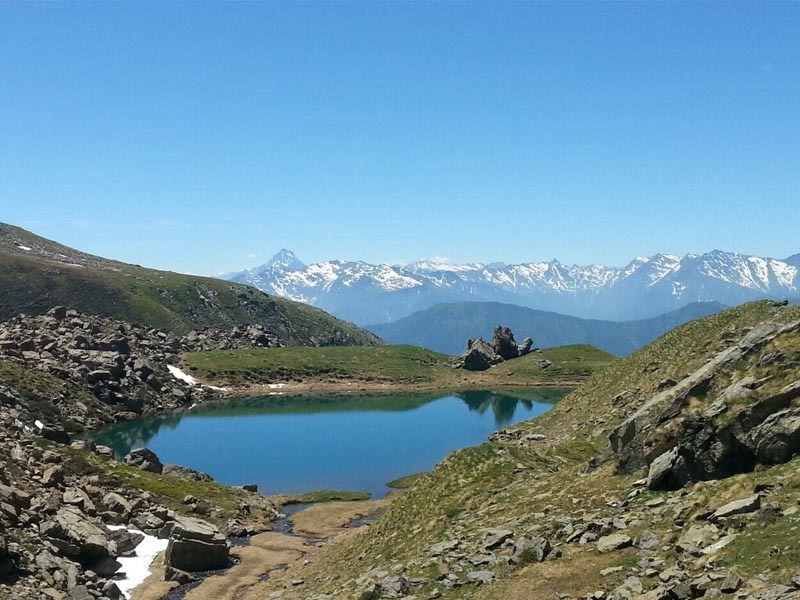 With the variety of its slopes, the Park represents a sort of «island of mountains» two steps from Torino: living in the mixed forests and the fir forests of larch and red fir you’ll find marmots, deer, roe deer, wild hares, chamois deer, wild boars, ibex and mouflons. The birds include the royal eagle, the honey buzzard, the goshawk, the sparrowhawk, the mountain pheasant, the white partridge and various species of woodpeckers. The return of the wolf has also been noted.